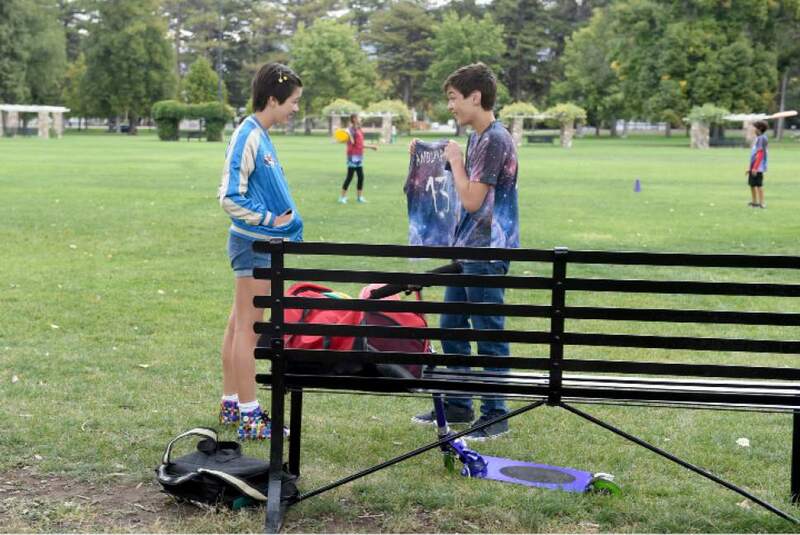 "Andi Mack" • Shot in the Salt Lake Valley, new Disney Channel series from "Lizzie McGuire" creator debuts tonight. 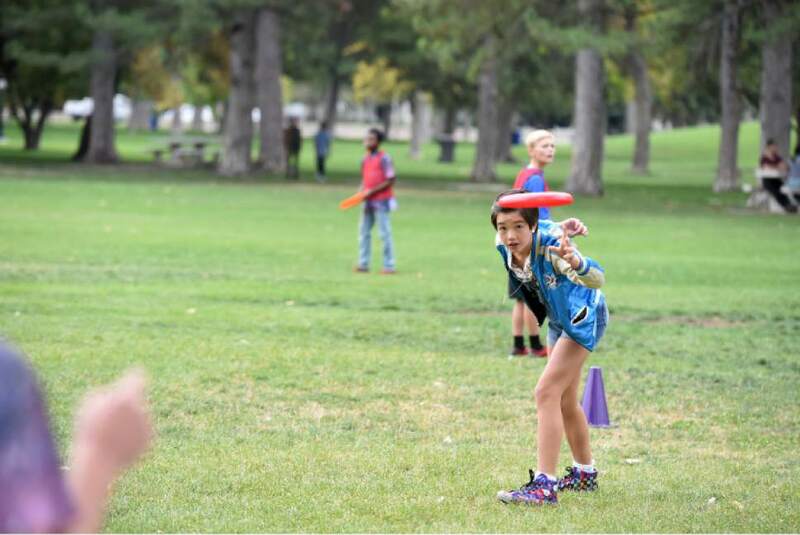 When Terri Minsky created "Andi Mack," she had no intention of shooting the series in Utah. And yet the new Disney Channel series making its television premiere Friday shot its 13-episode first season entirely in the Beehive State, although the fictional setting is left intentionally vague. "I&apos;m from Pittsburgh, so I kind of set it there in my mind," said Minsky, who created the hit series "Lizzie McGuire" for Disney. "The generic kind of suburban area of a big city. So how I ended up in Utah  that was all Disney." The cable outlet has a long history of shooting TV movies in and around Salt Lake City, and not just the "High School Musical" trilogy. The list includes "Going to the Mat," "Halloweentown High," "Johnny Tsunami" and "The Luck of the Irish." "We&apos;ve had such a long relationship with them," said Virginia Pearce, director of the Utah Film Commission. 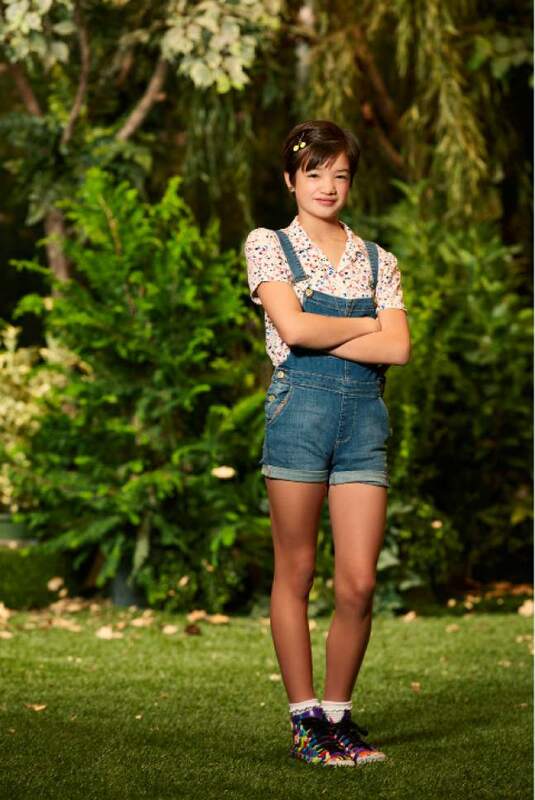 "One of the producers said, &apos;I think we&apos;ve shot at every high school on the Wasatch Front over the years.&apos; "
"Andi Mack" centers on the title character (newcomer Peyton Elizabeth Lee), who&apos;s about to turn 13. Andi and her family are knocked off balance when her free-spirited older sister, Bex (Lilan Bowden), returns after being away for many years. The premise of the series is that Andi&apos;s life goes from routine to roller coaster overnight as she navigates growing up. 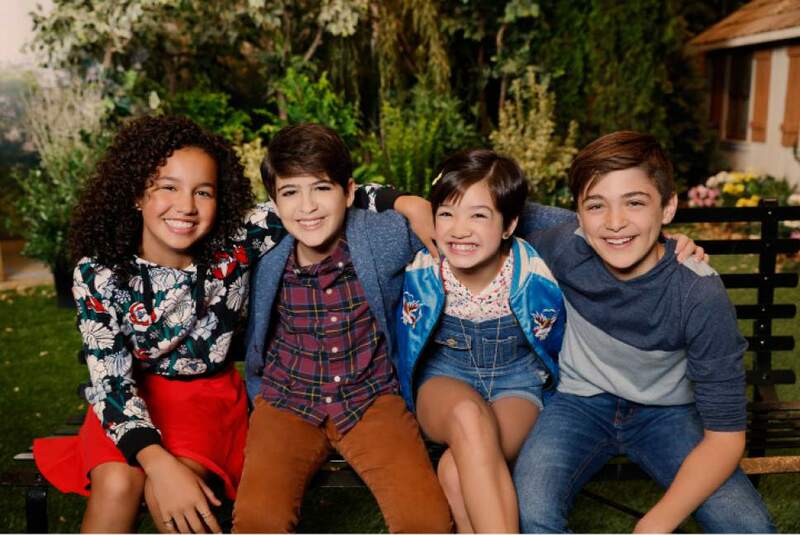 The cast includes Lauren Tom as Andi&apos;s overprotective mom; Joshua Rush as Cyrus and Sofia Wylie as Buffy, Andi&apos;s best friends; and Asher Angel as Jonah, the boy Andi has a crush on. The show is aimed at kids and tweens, but it&apos;s not a children&apos;s show. "I want people to say, &apos;This is a Disney show? It doesn&apos;t feel like a Disney show!&apos; " Minsky said. "That&apos;s my dream. So, Salt Lake City, give me my dream!" 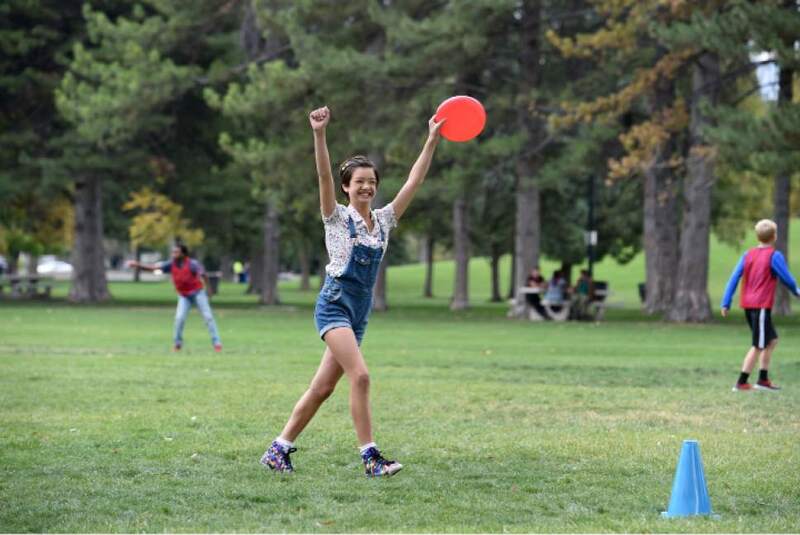 Utahns will be able to pick out plenty of local sites; non-Utahns probably won&apos;t have a clue "Andi Mack" was filmed here unless they read the end credits. It comes across, quite intentionally, as sort of generic Middle America. "We&apos;re not really saying where we are, we&apos;re just in Shadyside  wherever that may be," said executive producer Michelle Manning. "It&apos;s this street." The street she&apos;s referring to is in downtown Magna, and it&apos;s one of the show&apos;s primary locations. 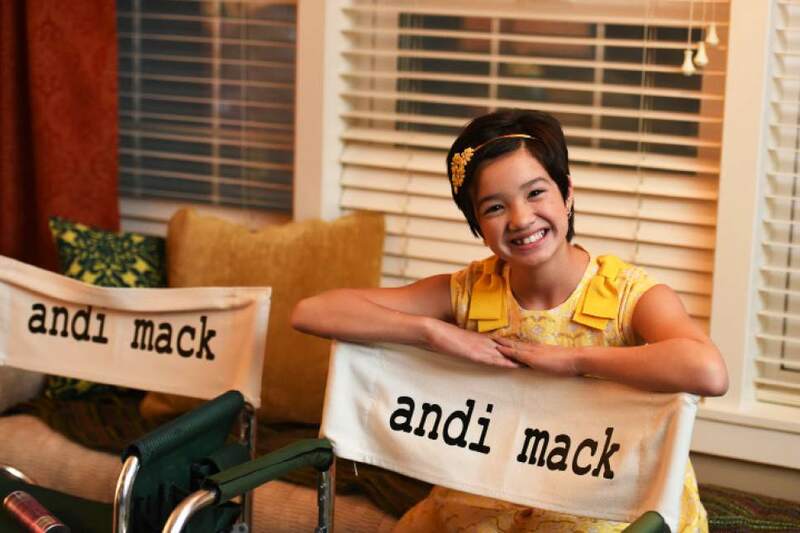 The crew turned the shell of an old storefront into a cool hangout for the "Andi Mack" kids, and they spruced up other local establishments with paint, new signs, awnings and more, creating a location better than a Hollywood soundstage. "Even on a backlot in L.A., you couldn&apos;t be in here shooting out the window because it wouldn&apos;t be real," said Manning. "But here, you believe that there&apos;s a world that exists and it&apos;s sort of this Anytown USA street." The veteran producer ("The Breakfast Club," "Sixteen Candles") said it&apos;s less complicated to shoot in Utah than in Los Angeles. "And the traffic&apos;s not as bad," she added with a laugh. Minsky had never been to Salt Lake City, and she was unconvinced when all this was first explained to her. "I was, like, &apos;Why Utah? What are we going to get in Utah that we can&apos;t get in Pittsburgh? Or Los Angeles? Or New York, which is where I live?&apos; " she said. "And then we came to Utah and it was, like, &apos;Oh. OK, I see the point.&apos;" Minsky was won over when production began in September. "It was so beautiful and spectacular, just in Liberty Park," she said. "I was, like, &apos;I don&apos;t really see why we need to [go] anywhere else. Let&apos;s just shoot here.&apos; "
They did shoot a number of scenes in different areas of the park "because you&apos;d never know you were in the same place." It took her a little bit longer to completely acclimate to shooting in Utah. Minsky instructed the directors of the first couple of episodes to make sure the mountains weren&apos;t visible in the background because of the idea that the town could be anywhere. "In the beginning, I said, &apos;Can we please not show the mountains?&apos; " she said, overcome with laughter. "Oh my gosh. It&apos;s ridiculous not to show the mountains." She forgot to give the director of the third episode her no-mountains edict, "and there are mountains everywhere. And the school we picked [Wasatch Junior High], when you look out the windows you see the mountains. How are you going to avoid the mountains?" "We finally just went with  you know, they look pretty good," she said with a laugh. Manning said shooting the series 700 miles from Hollywood turned out to be a great thing because it gave the mostly young cast a chance to bond. "It&apos;s amazing how together they are. And how they&apos;re all best friends," she said. "I&apos;ve had it happen three times in my career  &apos;The Breakfast Club,&apos; [the Disney Channel movie] &apos;Adventures in Babysitting&apos; and now this." Shooting on location creates a "completely different interaction" among cast members because they&apos;re not going home and spending time with their family and friends. "It&apos;s, like, this is your family," Manning said. "And that stuff shows onscreen, too." Minsky and Manning both sound as if they could be working for Pearce at the Utah Film Commission. "I wouldn&apos;t have said Utah," Minsky said. "That was a relationship that Disney had, and I&apos;ve just been the total beneficiary of it. "And then it turns out there&apos;s this crew and producers and people who are very upbeat and connected to one another and work hard." 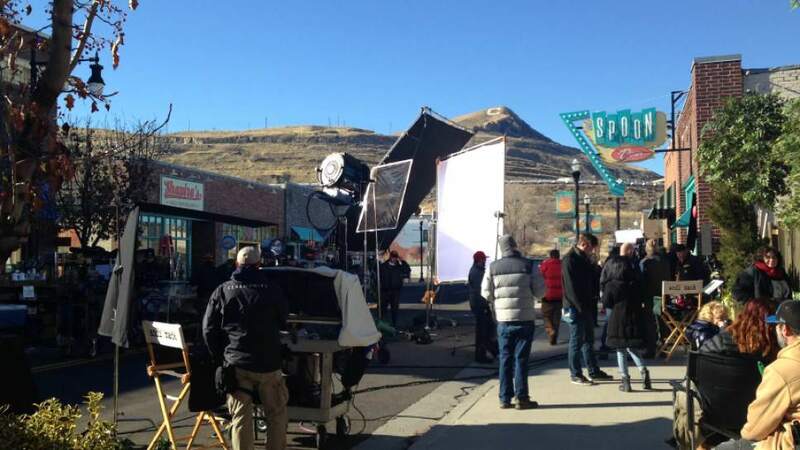 The production received a tax break to film here; as part of that deal, it&apos;s required to employ a crew that&apos;s at least 75 percent Utahns, "and it turned out to be somewhat higher than that," Pearce said. Minsky ran the writers&apos; room in Los Angeles and traveled to Utah as much as she could during filming, which ran from September-December. Manning was on the ground here throughout the shoot. "I&apos;ve shot around the world," she said, and Utah is "probably the most film-friendly place I&apos;ve ever been." Minsky, Manning and Lee all said they&apos;d love to return here to shoot Season 2. "Knock on wood," Minsky said, adding, "Who would&apos;ve thought?" 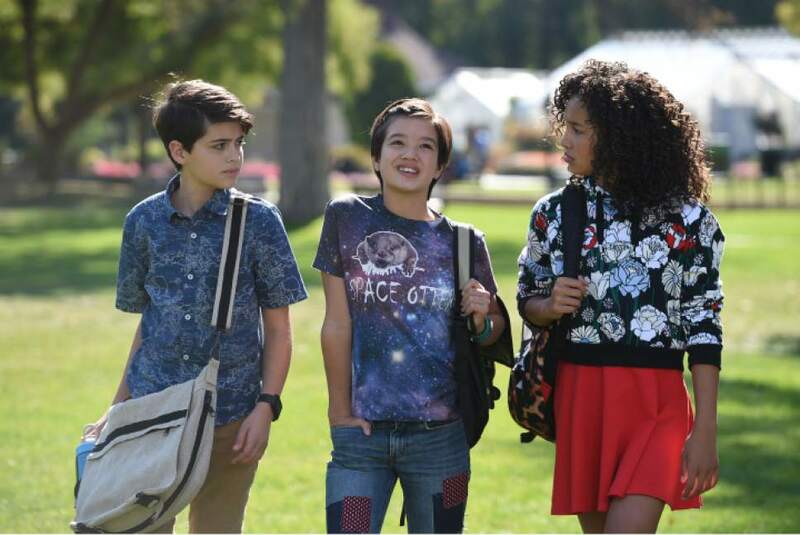 The made-in-Utah sitcom "Andi Mack" premieres Friday on the Disney Channel  6:30 p.m. on DirecTV and Dish; 9:30 p.m. on Comcast.